On January 26th, The Battle Academy kicked off the new year with their first event of 2019 “Nightmare In Philly”. 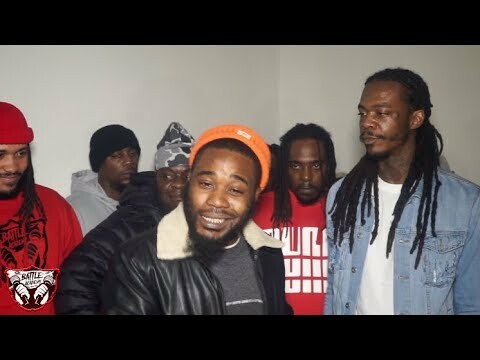 The battle featured some of the best talent currently making moves in the game and brought a Philly Legend, Vodka, out of retirement to battle Shotgun Suge. Check out this freestyle from Philly legend Frank Wit Da Grippaz Gone from the event! !